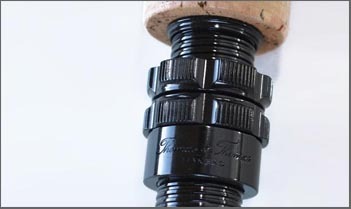 Extra deep action dialed-in for short skagit heads and heavy tips. 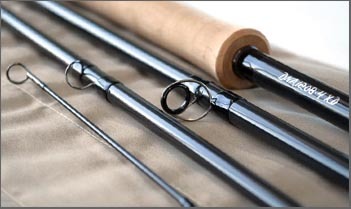 For situations that call for a fly to be presented deep utilizing ‘sustained anchor’ styles of casting with skagit heads. 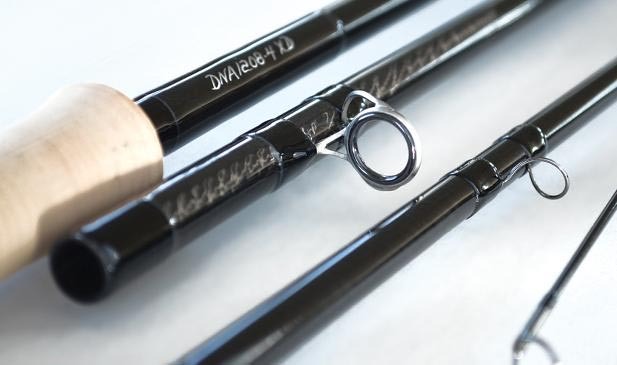 The ‘extra deep’ action of the DNA XD is designed to be stiffer in the tip and fuller flexing deep in to the handle of the rod. 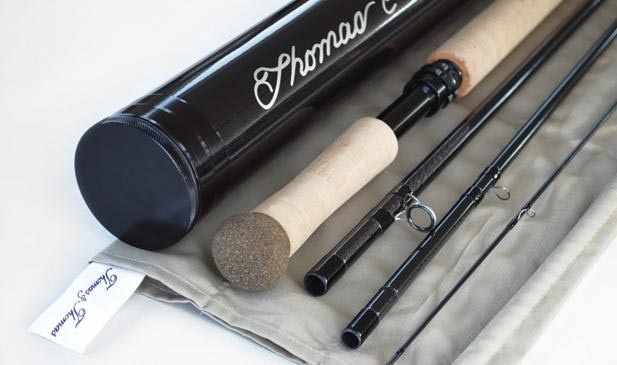 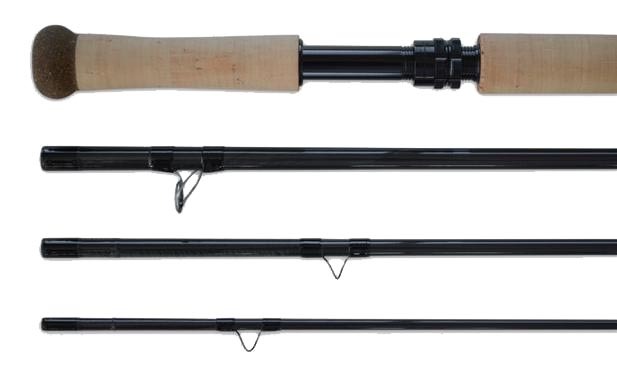 Optimized for sweeping heavy terminal tackle from the water and launching skagit heads effortlessly, this rod has been thoroughly tested with cold water salmon and steelhead and the results have been exceptional.